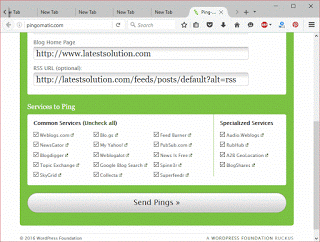 Pinging of your website after publishing a new content is necessary and good especially for new blogs which are not frequently crawled by web search engines. 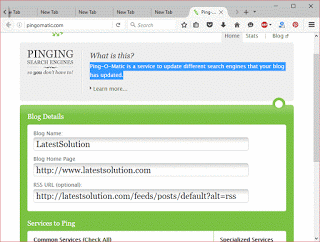 Pinging is an art of telling the web search engines that you have updated a content on your website or blog or you have posted a new content. 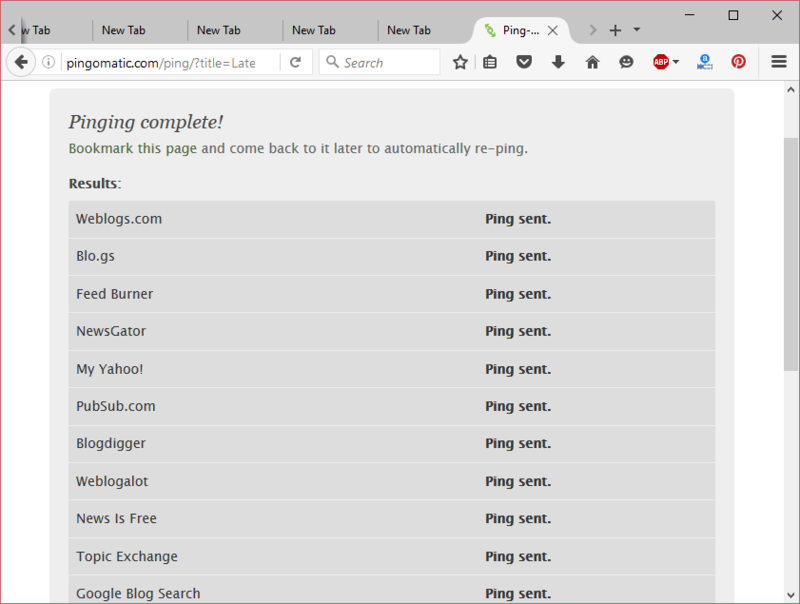 Generally to ping my web website, I prefer Ping-o-matic. 6. Click on Send Pings. 7. 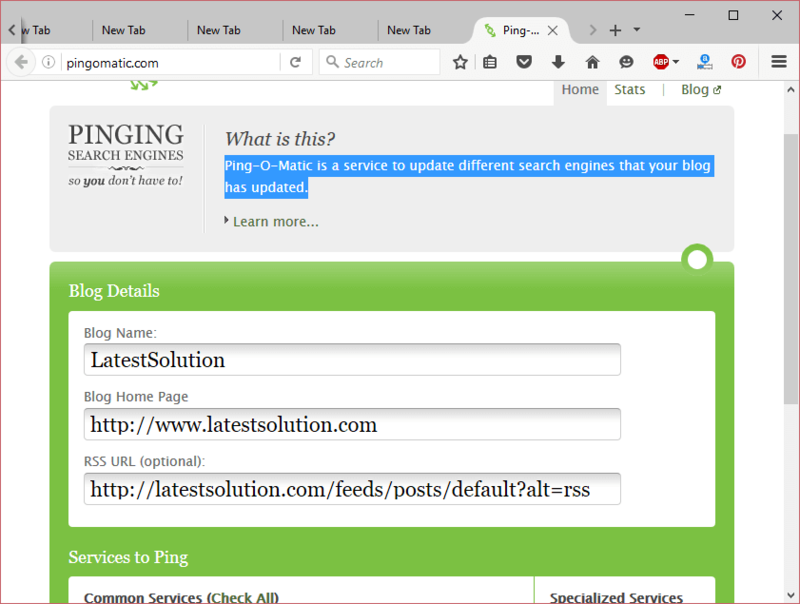 Pingomatic automatically pings your Website or blog to search engines and web directory informing of a new content on your blog or an updated content on your blog. 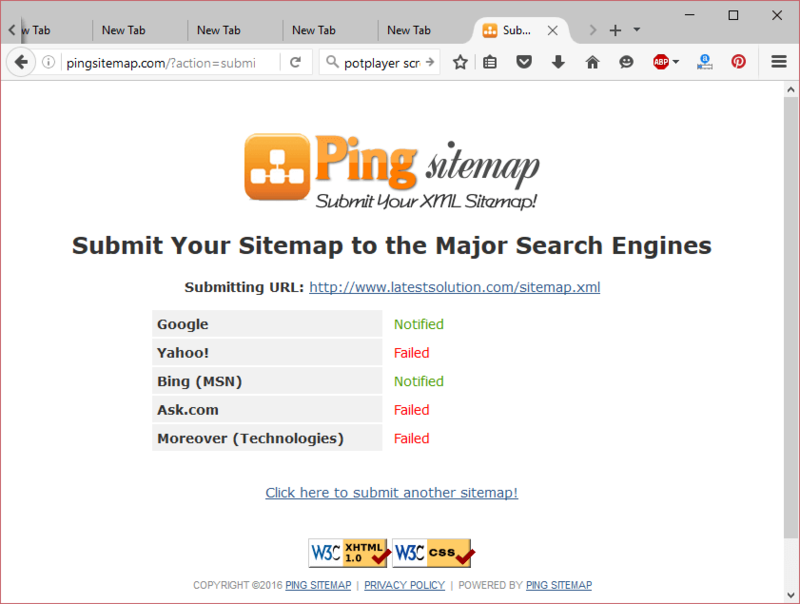 Yep, I love to ping my sitemap to search engines to inform them of an update or of a new content on my website. 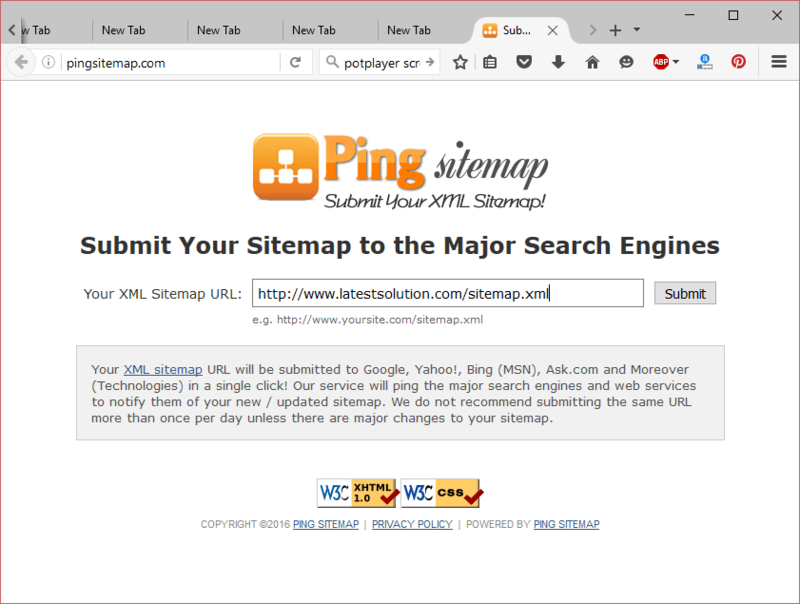 I use Ping Sitemap. 1.Launch your browser, Visit Ping Sitemap. 2. 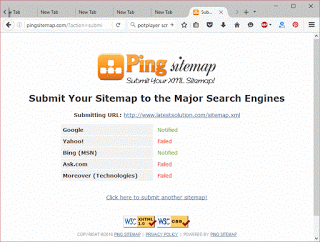 Enter the URL of your website Sitemap and click on Submit. 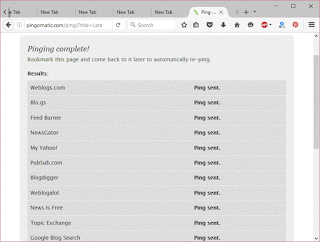 It automatically pings your sitemap to Google search, Bing, Ask. 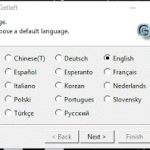 Remember to bookmark the website to easily perform the process after an update. Hope with this you have been able to Ping your website or sitemap after publishing a new post.